Incredible opportunity just blocks from Belmar! 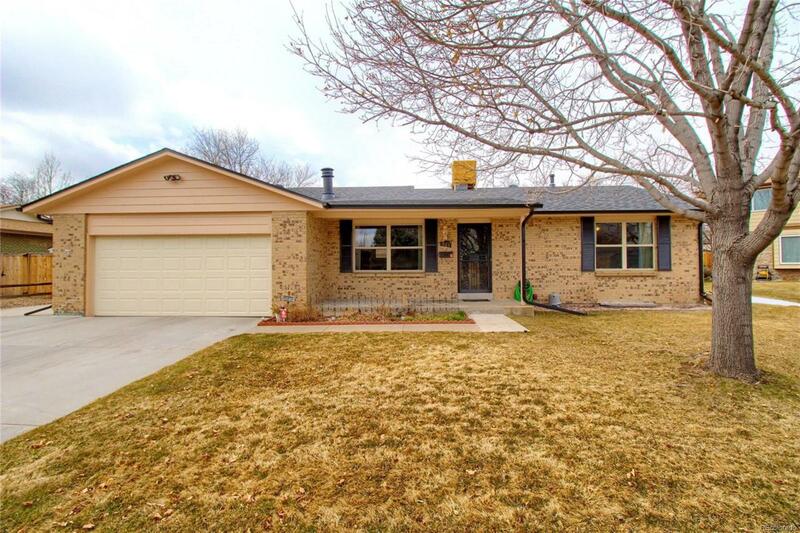 This well kept home boasts a functional and flowing ranch floor plan. You'll love the eat-in kitchen, lower level wet bar and pool table (says with the home) area, and immaculately manicured front and back yards. 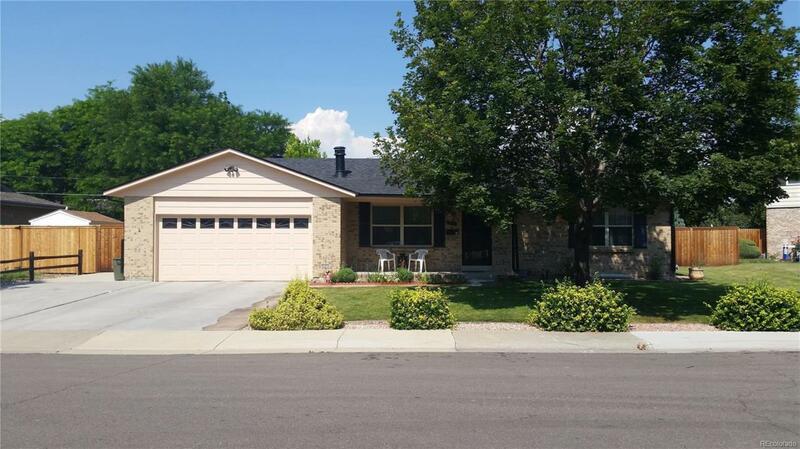 The home features an updated kitchen and main floor bath, newer windows and doors, new carpet, new exterior paint, a new impact resistant roof (great for insurance discounts), new fencing and more! Mechanic, car or toy lover? 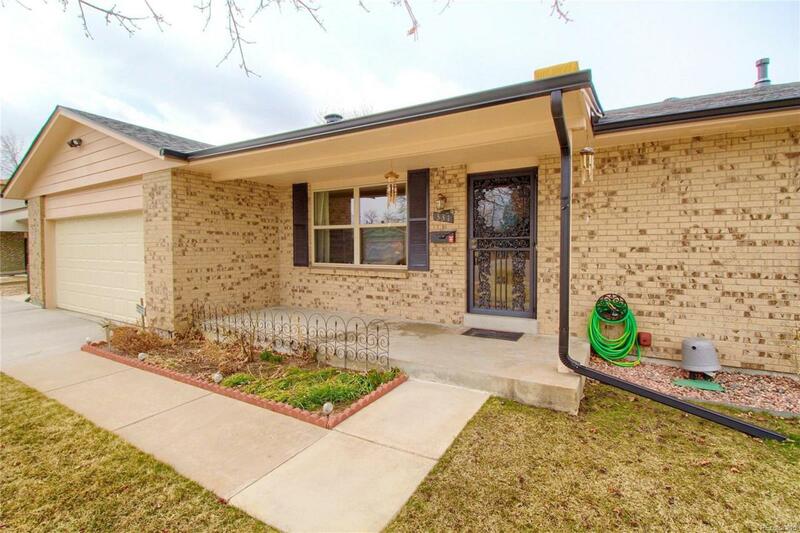 This home offers an oversized 3.5 car garage - unheard of in the neighborhood. The tandem style garage allows for ample space for cars, a workshop or additional storage - be sure to look at the Matterport 3D tour to appreciate the size of the garage. All of these offerings, complete with a quiet cul-de-sac location, walking distance from the shops, theater and restaurants of Belmar. Welcome Home to 331 S Kendall Street! 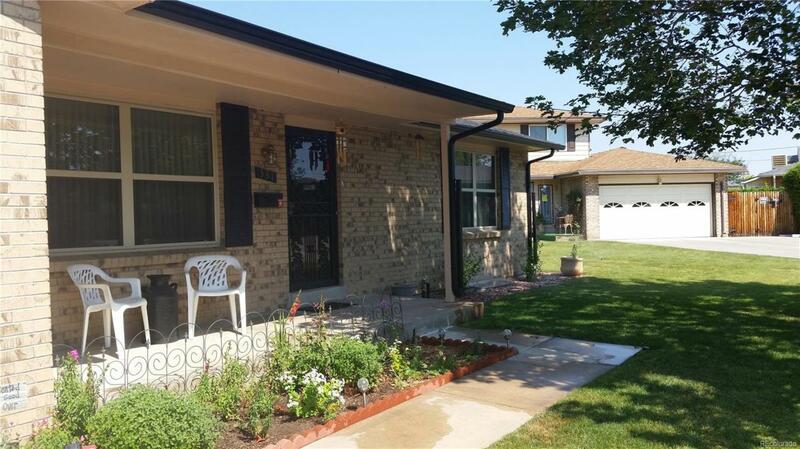 Offered by Colorado Is Home Real Estate Group.